I've been lucky. I've driven a lot of different classic cars, including icons of the scene that I never dreamt I'd ever get behind the wheel of. It might seem churlish, blasé even, but I hope this little blog piece gives some small comfort to anyone who hasn't had the chance to drive the cars below. Put simply: don't meet your heroes. Here are the five cars that have most disappointed me. 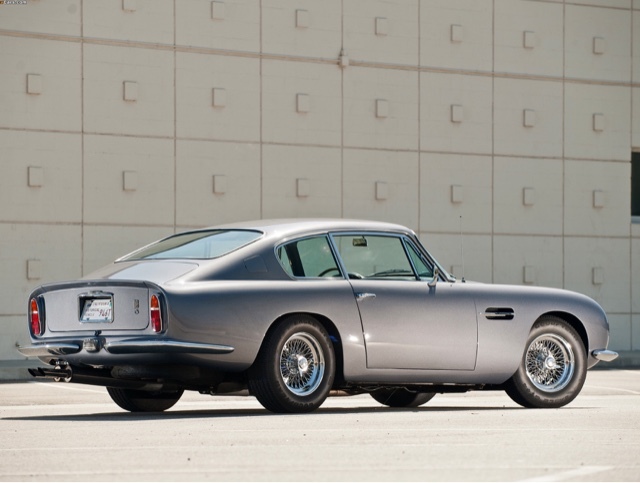 Calling out the Aston as a disappointing drive is, I admit, a little like calling Bo Derek a bad actress. It sort of misses the point. You sit, sort of, where Bond sat facing a beautiful array of dials but the DB6 is just a very pretty Foden truck. It's heavy, slow, handles badly and, in short, is a long way from Special. I'm not even sure it looks that good. A Jensen Interceptor is 10 times better. It will be a surprise to nobody to learn that the DMC-12 is hardly the last word in on-road finesse. What may be surprising is that it actually isn't That Bad to drive. 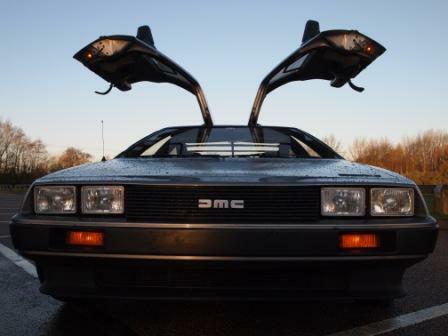 Instead the DeLorean is here because living with it is such a chore. No matter how amazing it looks, you can't live with a car whose wheels fall off and whose interior features sundry BL cast-offs nailed together in a manner that redefines Haphazard. 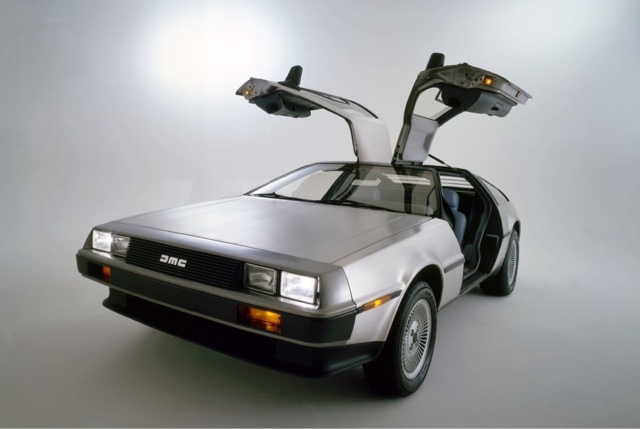 The DeLorean will always be brilliant because it looks good, but always stop there. Classic car magazines wax lyrical about the under-valued 928. So much so that I bought one. There is quite a lot to like - it's practical and the looks are distinctive - but the driving experience is so disengaged. 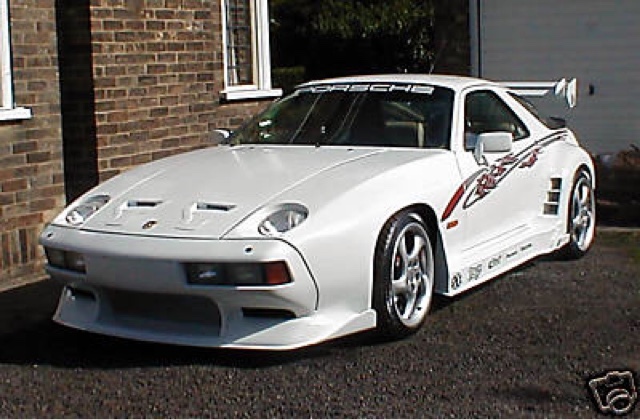 The 928 will munch miles extremely fast and go round corners brilliantly, but none of that has much to do with the person behind the wheel. 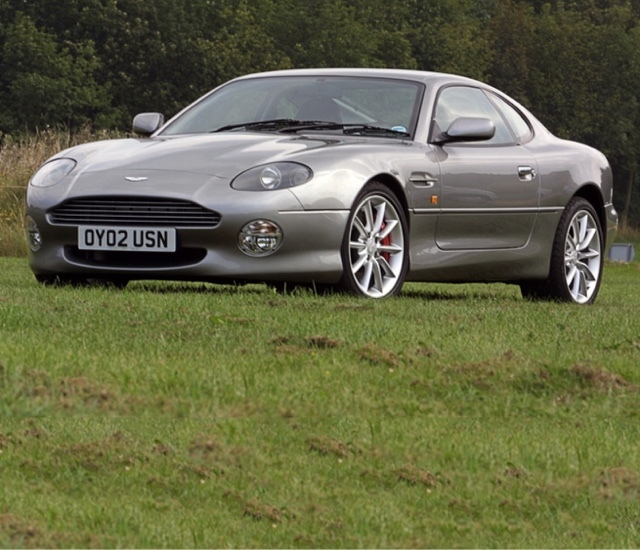 It's a shame to find two Astons on this list but it's unavoidable: too many of the marque's models are completely over-rated. The DB7 looks amazing but the interior is a shocker, a headache-inducing mix of IKEA-esque timber, Ford Fiesta switchgear and erratically stitched leather. 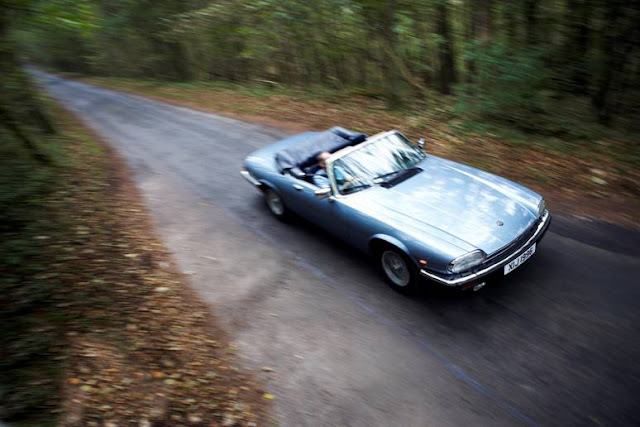 It goes passably well but a XJS or XKR does it all much, much better for much, much less. 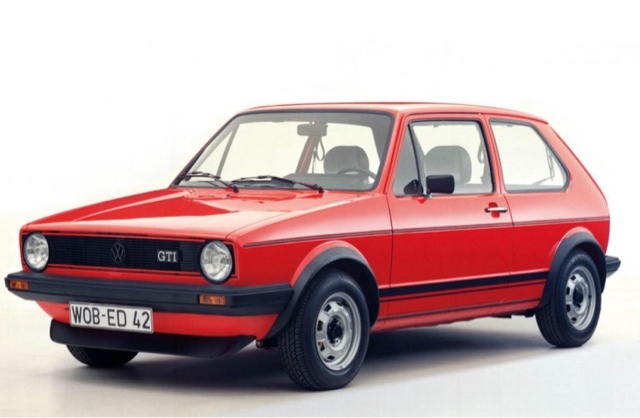 I bought a Golf GTI 1.6 and spent a lot of money restoring it. It took years, so when I finally got the chance to drive it I was, understandably, rather excited. And, sadly, disappointed. The Golf GTI does handle well and it is passably quick. But like the 928 it's so unengaging. It's like the boring school prefect who does everything well but has zero personality. 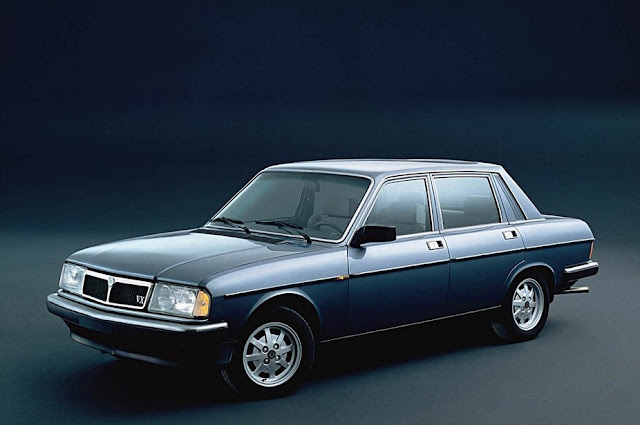 I've owned other hot hatches like the 205 GTI and Alfasud, both flawed compared to the Golf. But somehow, greater.